Microsoft has fired shots across Intel’s bow. 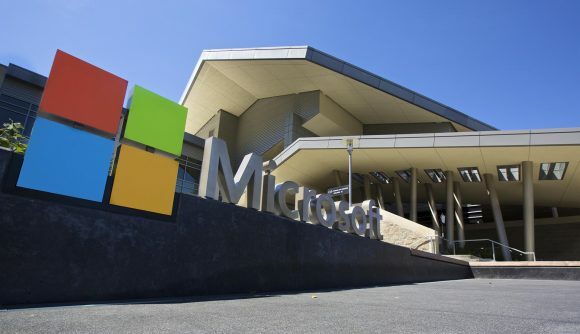 In its Q2 2019 earnings call – fiscal years are dumb – the company told investors that the reason for the slow uptake in Windows adoption amongst third-party manufacturers and OEMs was due to Intel’s inability to produce enough CPUs to meet demand. Of course, Microsoft says all that in a rather more civil manner without pointing any fingers, attributing the smaller than expected overall Windows PC market to murky chip supply constraints. Still, there’s only two x86 processor manufacturers in the world, Intel and AMD, and only one of them had to release a public statement on its 14nm production constraints. Halfway through 2018, reports emerged of Intel’s supply issues. By Intel’s own admission – Interim CEO Bob Swan addressed the matter in an open letter as fervour reached its peak – the undersupply was down to increased demand. 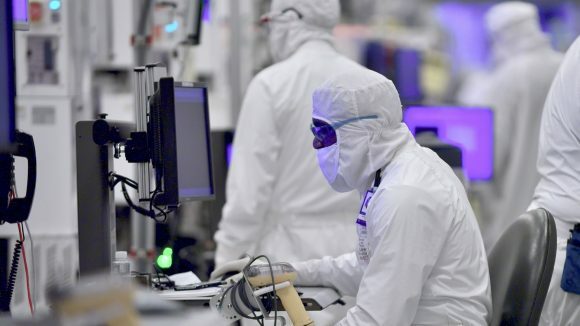 However, from the outside in, it looks like the delay in 10nm production far surpassing the intended roadmaps is to blame for the build up of 14nm demand. Microsoft is now the world’s largest company by market cap, currently sitting pretty at around $817bn. Aside from OEM revenue drops, the blame supposedly residing outside of the company, Microsoft reports a very successful last quarter. The company managed to post $32.5bn in revenue for the quarter – even factoring in Microsoft’s recent $7bn GitHub purchase – driven by double-digit growth. Cloud computing yet again drives Microsoft further into the financial stratosphere, with Azure managing to deliver $9bn in the quarter. Productivity software, GitHub, LinkedIn, and enterprise services all saw healthy growth during the last quarter, too. Gaming revenue grew 8%, with Xbox itself rising 31% thanks to “continued strength from a third-party title”. I wonder what game that could be? On an unrelated note: here’s our Fortnite week 9 challenges guide. We’ve heard less of Intel’s supply constraints as of late, largely since it announced an increase in capital expenditure on manufacturing capability, but the aftershock of that undersupply is still being felt throughout the industry. Microsoft expects “chip supply to remain constrained” going into (by Microsoft’s calendar) Q3, with low single-digit growth in Windows OEM revenue. But the news is dominated these last few weeks by Intel’s fab expansion plans. Both Oregon and Israel facilities are receiving billions in funds to expand and improve Intel’s supply chain. So maybe there’s a way out of this yet for Intel: throw money at the problem until it goes away – works every time.